Then I figured it out. This dream was meant to tell me something. In life, you HAVE to take risks. It was a risk for me to chose to sit next to Oprah. So, she didn’t like the way my hair smelled. SO WHAT. At least I got to sit next to Oprah. You never know how things will turn out unless you try. What does this have to do with chicken? 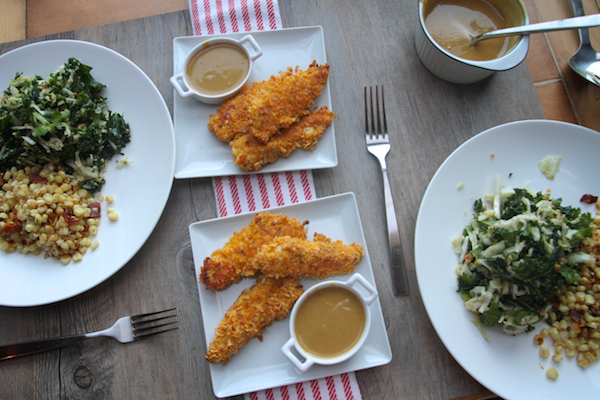 It turns out cornflakes are a really good coating for baked chicken fingers! They make them taste fried. It’s pure genius. My girl Oprah would no doubt enjoy these. I even made a tasty honey mustard dipping sauce! It all starts with soaking the chicken in buttermilk. 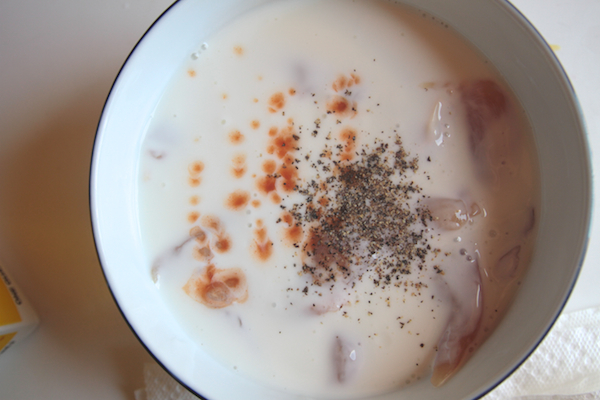 A few dashes of hot sauce & pepper jazzes up the buttermilk. Add the chicken. Stir. Cover it up and let it sit in the fridge for at least 30 minutes. Smash cornflakes! Put them in a plastic bag, seal it up and BASH them up. Here they are bashed. We’re going to make a nice crunchy coating with spices & cheese! 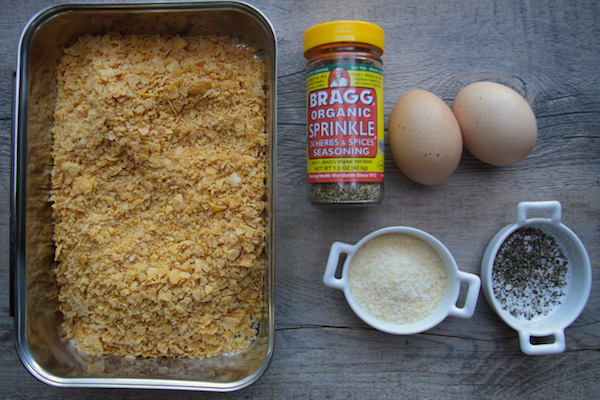 Have you tried Bragg Organic Sprinkle Seasoning? I’m kind of obsessed with it right now. I put it on ALMOST everything. It’s really good in this mix. GET SOME. Get your station ready! Spray a baking sheet with oil. Now ONE TWO THREE, line up the chicken fingers! Here they are ready for the oven. Here they are OUT of the oven. Let them sit a little bit. They crispy up more when they sit. Let’s make a honey Dijon dip! It’s just honey, Dijon mustard & Greek yogurt. You could use mayo…if you’re into that sorta thing. Real life application! I made a kale slaw & a riff on this corn dish for sides. I added bacon to the corn! Living RIGHT. And for the record, my new shampoo smells AWESOME. In a large bowl, mix the chicken tenders with the buttermilk, Tabasco and season with salt & pepper. Coat tenders evenly, cover and put in the fridge for at least 30 minutes or up to 3 hours. Spray a baking sheet with cooking spray. Place the cornflakes in a sealed plastic bag and crush with the back of a wooden spoon. Transfer the crumbs to a shallow dish and stir in the Parmesan & herb mix. Season the cornflake mixture with salt & pepper. In another shallow dish, add the eggs and stir to break up the yolks. 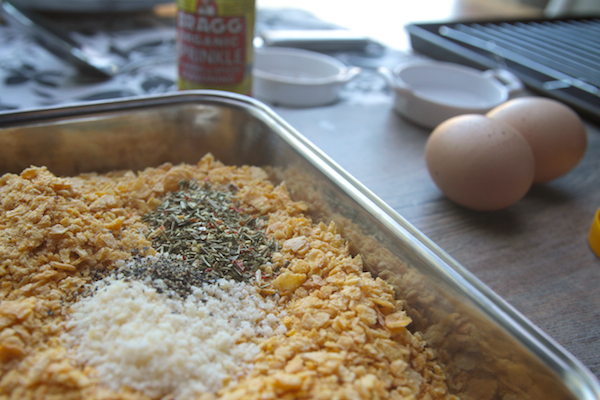 Dip each piece of chicken in the egg and then add to the cornflake mixture, coating thoroughly. 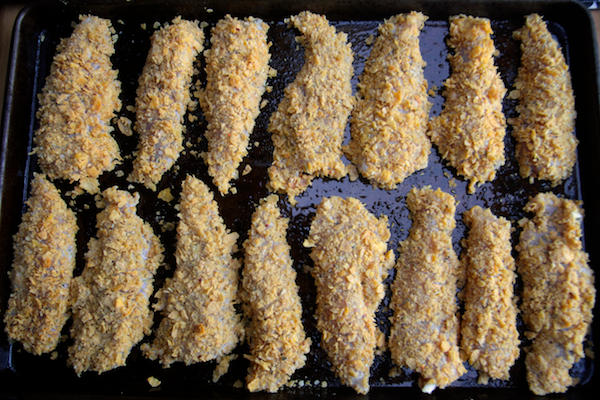 Arrange chicken tenders on a baking sheet and bake for 8 minutes, flip and then bake for an additional 5 minutes, until cooked through. Stir ingredients in a small bowl. These are pretty much my favourite thing to eat ever (because in so many ways I am still about 7). Can’t wait to try making them at home. That dip sounds so, so good for these. It is! I have some leftovers. I can’t wait to dip other stuff in it. I defrosted some chicken breast yesterday and now I know what I am making, I am sure my husband will love these! Right??!! Maybe I was smelling my hair in my sleep. 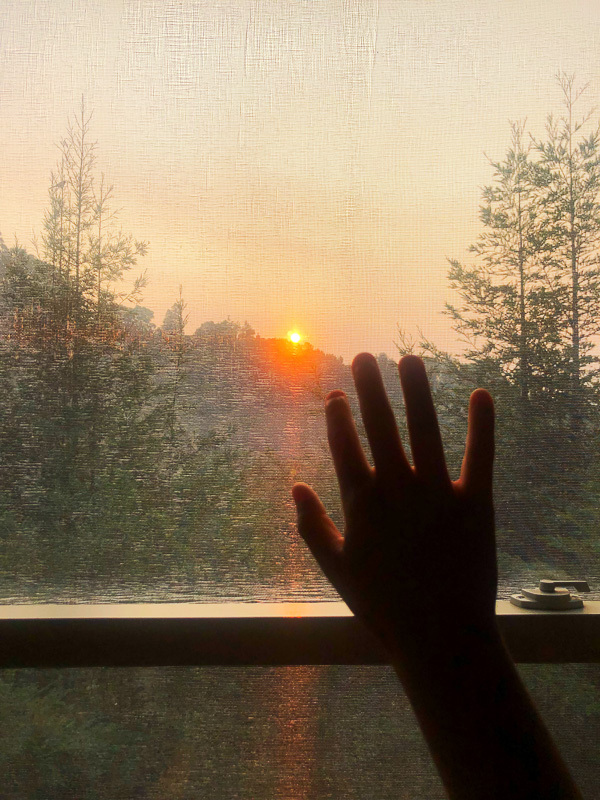 It’s long enough now that I can…. 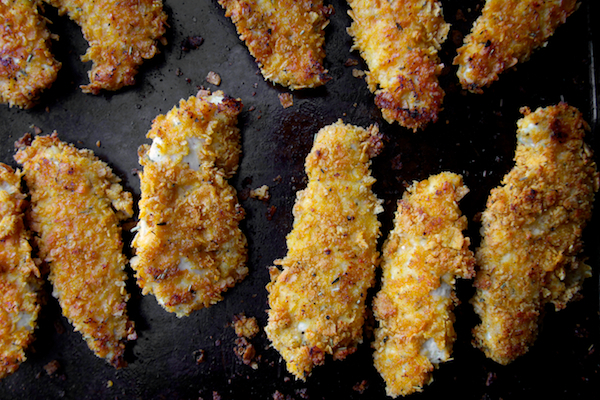 Lurve crispy chicken fingers. I like to throw in a handful of Goldfish or Cheez-Its into the coating mix for cheezy flavor. They both come in so many good flavors now. Also, what kind of baking pans do you use? Mine are pretty old and do that ‘warp pop bang’ thing when they’ve been in the oven for a bit. I need to upgrade apparently. Dream Oprah does not sound as cool as For Realsy Oprah. I’m sure For Realsy Oprah would be all about Lavender Rosemary. Or she would be cool and send you bottles of the stuff she uses… Cuz she’s Oprah. ha, mine do the pop bang warp thing too. Maybe an upgrade is needed. I got a really really heavy/thick baking sheet from Kohls. The Food Network has a line out and I think they’re great. If you try a baking sheet that’s a jelly roll pan, you’ll have no problems. THICK! these look SO good! yummy. definitely making them this week. that meal looks so yummy, and I’m pretty sure my kids would love the chicken, not so sure about the kale and corn, but I know I sure would. my kid wouldn’t touch ANYTHING on the table. Chicken fingers included! Kids don’t know what they’re missing. 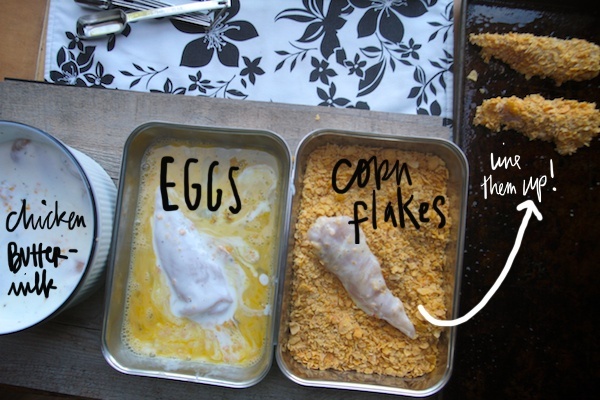 Curious – what font is that in the buttermilk, eggs, cornflakes photo? Oh! Thanks! That’s my handwriting. I used a wacom tablet to write on the photos. 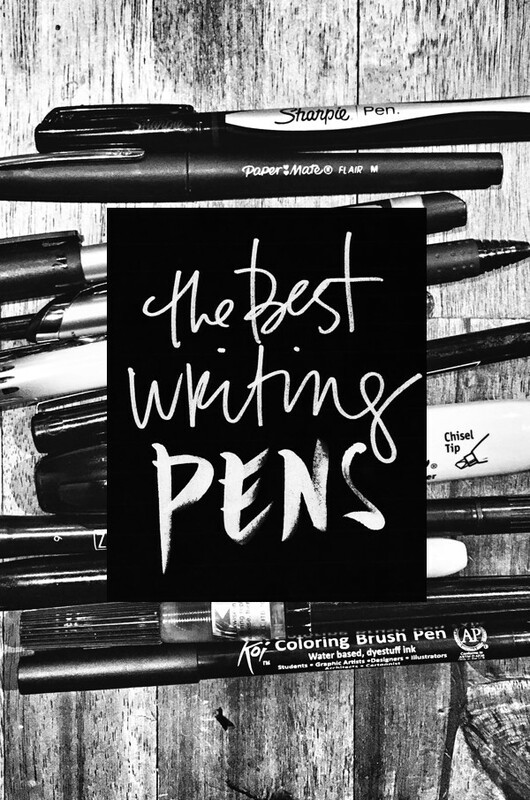 I wish I could have a font of my handwriting. things would be easier! Love everything about this post!! I could eat honey mustard on just about anything. Do you know where you got the little dipping sauce dishes from? 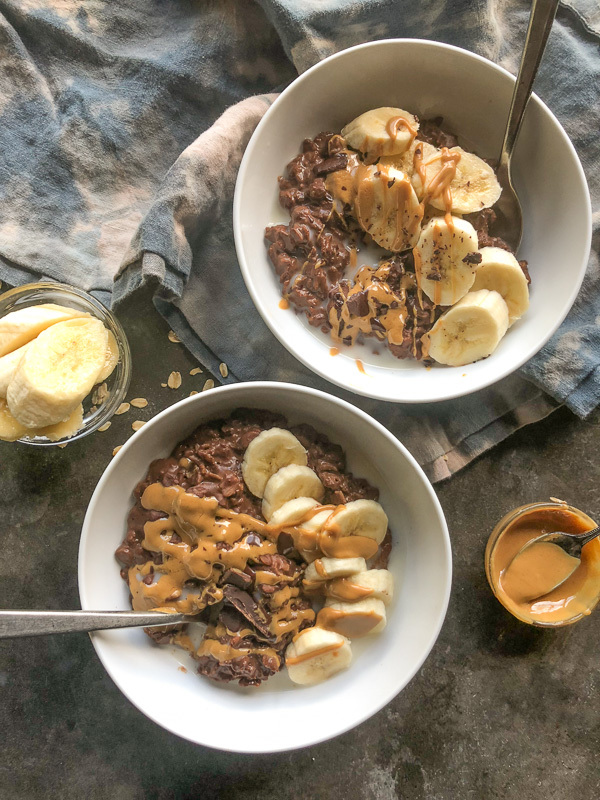 I want these right now… for breakfast. Keep taking risks. They look super good, Tracy! Praise thee for posting such wonderfulness today. I’m going to the store and making these for lunch. hooray! lemme know how it goes! I like the sound of this risk! Looks delish! 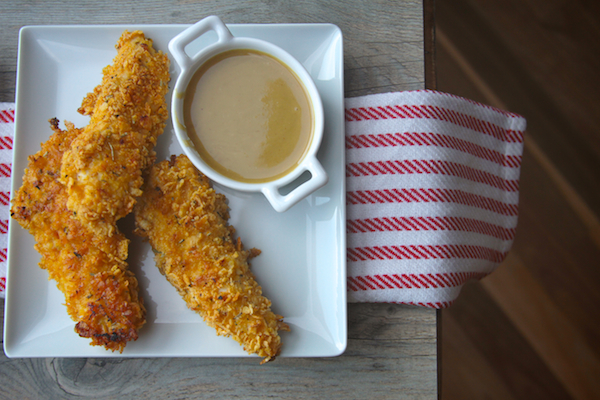 I made boring chicken fingers just last week (no amount of honey mustard, ketchup, or ranch made them better. Sad.) So I vowed to find a new & improved recipe. Thanks for making the search painless! 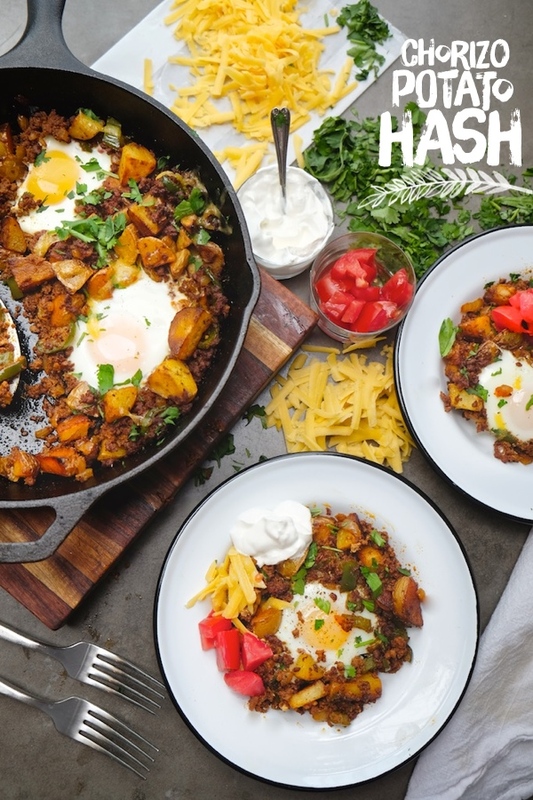 mmmmm I am going to make these with some GF corn flakes this week and that dip sounds lovely! thanks for some delicious inspiration!!! Oh hell yeah! I love this! Corn flakes are so good at making chicken the crispiest! OOh, and soaking it in buttermilk. Yum! ‘my girl oprah..’ hahahhaa! also, that dinner looks bonkers amazing! lucky family!!! I had the weirdest dreams this weekend and so did my fiance, he said we were dining at the White House with George Bush and it ended in a food fight. Oh dear. Maybe it’s the full moon?? I will take chicken fingers any time of day. Especially with honey mustard dip! LOVE! Thanks for another great recipe!! Oh, wow, they look perfect! It might mean you should take risks, but you might want to change your shampoo. Just in case. Heck, you’re old pals for T-Flo now. You never know if the opportunity to sit next to Oprah might actually pop up. Can I tell you about my irrational issues with breading things? I never know how much to use!!! Anything left over is wasted because it’s been contaminated and whatnot, and actually most recipes I used I end up a bit short. Or something exceedingly short. So then I have to mix up a new batch? It’s such a pain. The logistics give me heart palpitations! How do you handle it? I didn’t have ANY breading left in this one! I almost never have leftover breading. Peculiar! 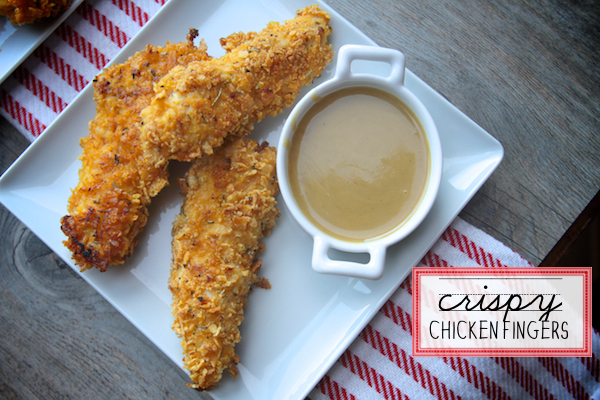 Chicken fingers with honey-mustard sauce was my favorite food as a kid. The first thing I learned how to make was baked, cornflake-coated chicken! I love the assembly photo, and now I really want to make these – they look much crispier than mine ever were. Chicken fingers for breakfast? I’m doin’ it. OMG! I’ve never breaded chicken with cornflakes before, but I’ve been eating PORK CHOPS breaded with cornflakes ever since I was little! You want to use the thin, bone-in chops. My grandma always fried them in her electric skillet, but you could bake them too. YUM! I love chicken fingers but sometimes I feel I’m too old, thanks for posting a fancy-fided version! My fiancee thought he was too old … and then he ate six! These are delicious, Tracy. Thanks! I used a Penzey’s spice blend, but now I’m on the lookout for Bragg’s. A trick I read somewhere (can’t remember where) is to spray a cookie cooling rack with cooking spray, put the cooling rack on top of the baking sheet, and then put the chicken fingers on the cooling rack to cook. This allows them to cook more evenly and means they won’t stick to the baking sheet. Thanks for the reminder, Joanne! I usually use that trick….the oven in our new kitchen doesn’t fit ANY of baking sheets! (AHHHHH!) So it meant that I couldn’t using my racks. So sad. 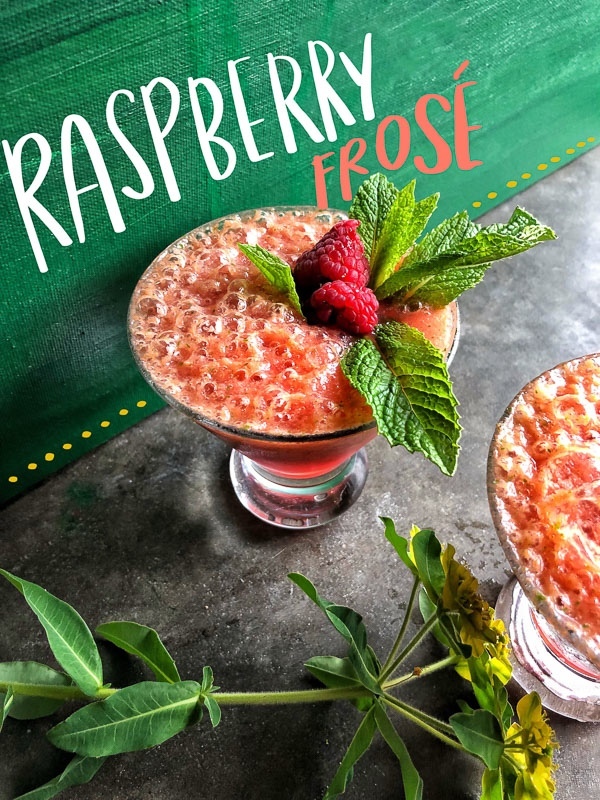 Ok, these are definitely going on my summer bucket list of things to make! 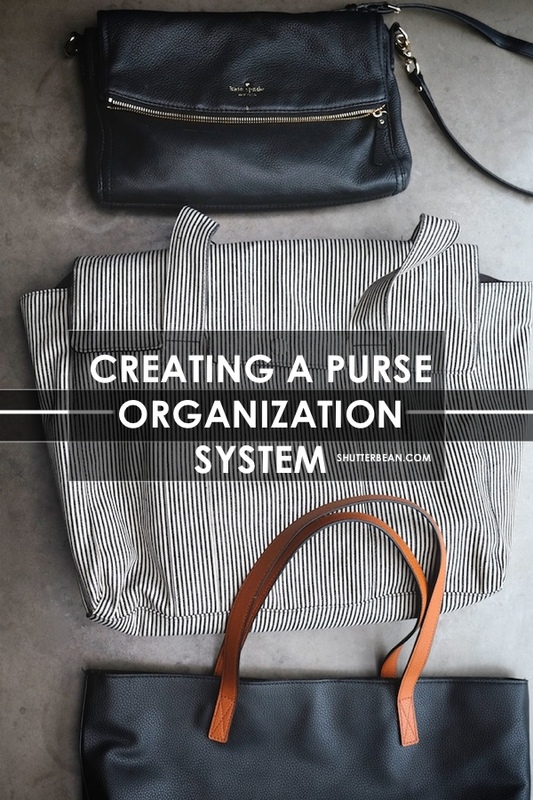 Loved this post, Tracy! Such a great reminder on how simple foods are best during the summer months. And I love that honey mustard sauce- can’t wait to try it. Haha I adore your references to Oprah – here and on the podcast. I have to keep reminding myself we aren’t friends in real life! Hope you’re settling into your new old home. I’m always, always looking for new chicken recipes. I’m married to a meat-eating-army man and I get so tired of the same recipes over and over even though he loves them. These look great! And I bet the dipping sauce would make for a great salad dressing the next day. I made these last night for dinner and my husband was quite impressed. VERY GOOD! I will say, the mustard dipping sauce was a bit strong for our taste. 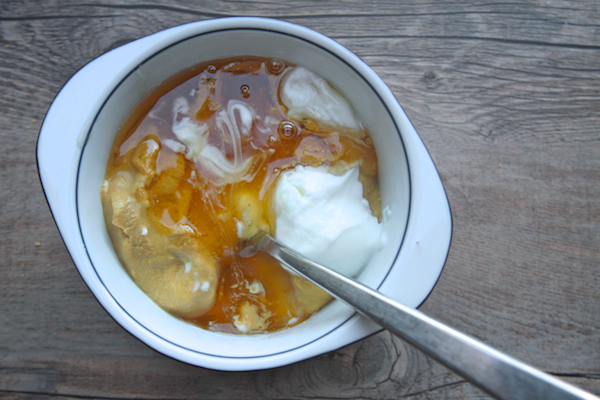 We had to add lots more yogurt and honey to tone down the dijon as our sinuses were running out of control. Overall, a great go-to meal. oh no! next time add a little less dijon and more honey! I’m glad you liked the chicken. I laughed so hard. Sometimes random people show up in my dreams, but usually they’re randoms from college or high school, not fancy celebrities in pink suits (damn). I love me some crispy chicken. Holler for risk-taking. Hi Tracy. 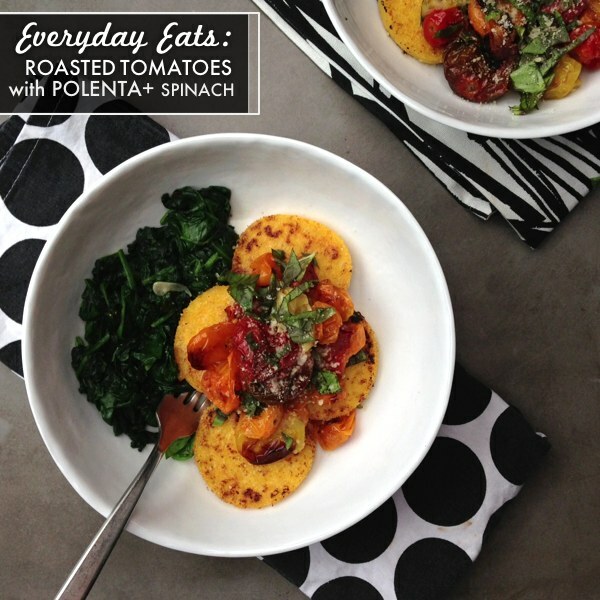 These look like the perfect family friendly weeknight meal. I also love that you paired them with a kale slaw. Kale rocks! I know what’s for dinner tonight!! Thanks, girl. I made a riff on these tonight! A little Dijon, panko instead of cereal, and soaked them in the buttermilk brine I used on my site. I love how quickly they cook! Thanks for the dinner inspiration. yeeeeeum! I’m super inspired by your broccoli fritters! This recipe came to me at the perfect time. 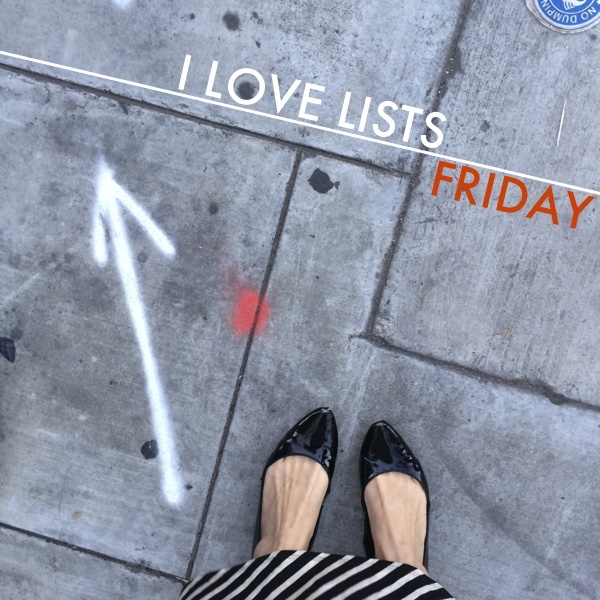 I just put them on my blog to share! I look forward to eating these again sometime. “Greek yogurt”. Pure vintage 2012.